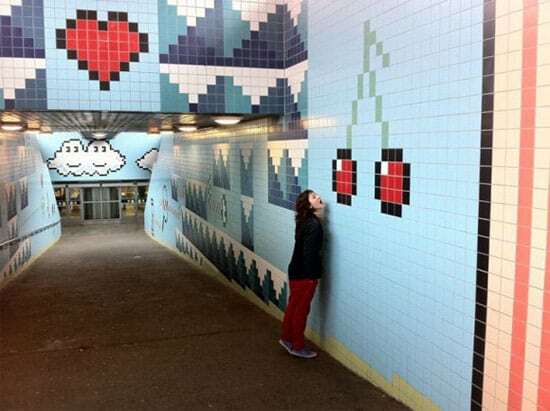 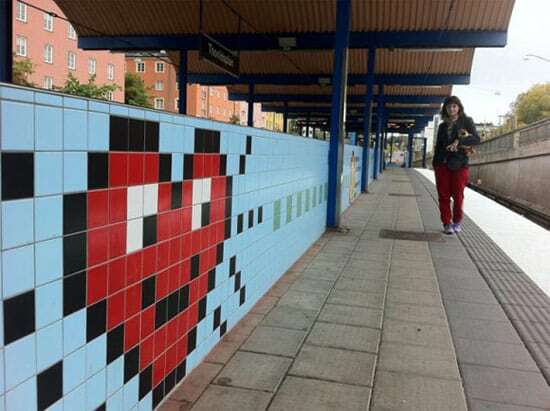 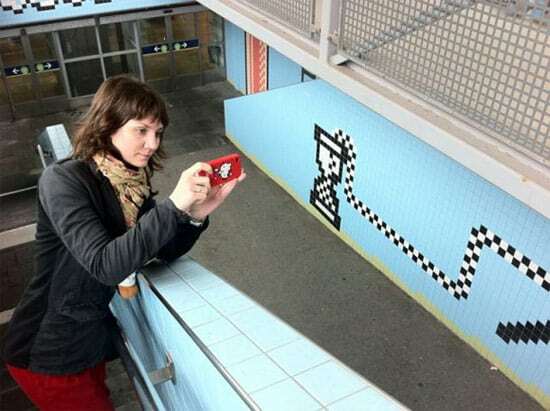 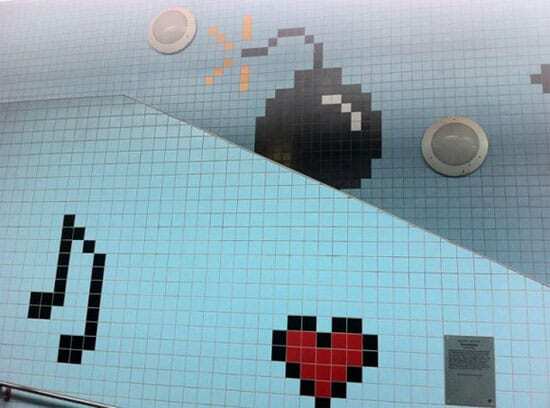 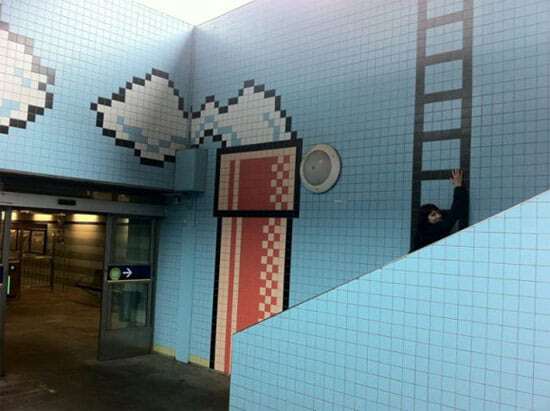 In the city of Stockholm, Sweden, an entire subway station has been redecorated to look like the scenery from the most famous arcade games. 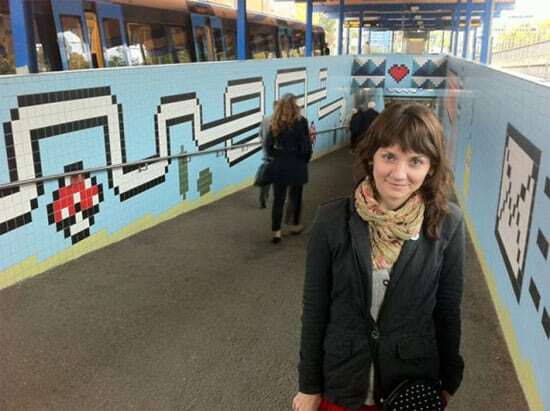 The existing tiles were replaced with new ones to form a giant mosaic of game characters and landscapes. 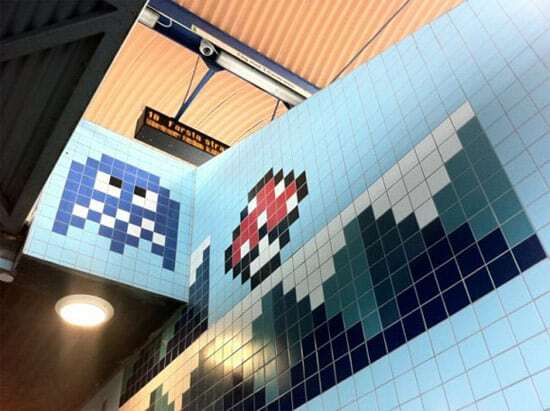 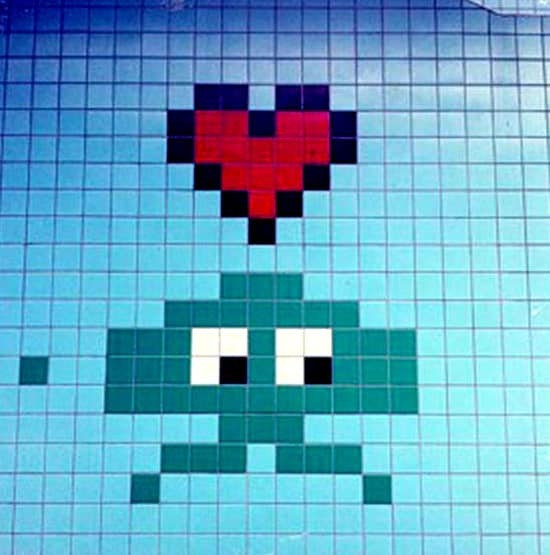 The tiles perfectly simulate an 8-bit graphic design, so it looks like you’re acttualy in the land of Super Mario, surrounded by pipes, or run into Pacman trying to escape from Blinky, Inky, Pinky, and Clyde. 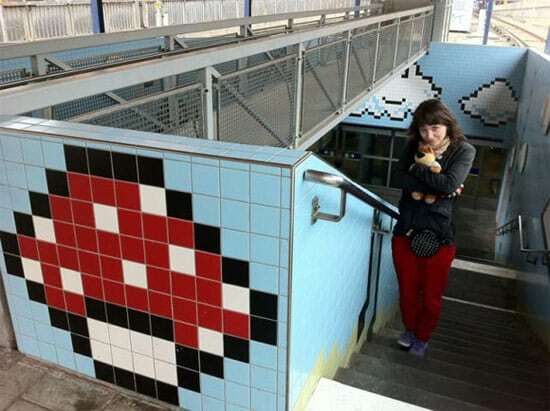 Making the subway look like every geek gamers paradise was indeed an original way to revitalize what had previously been just another dreary looking building. 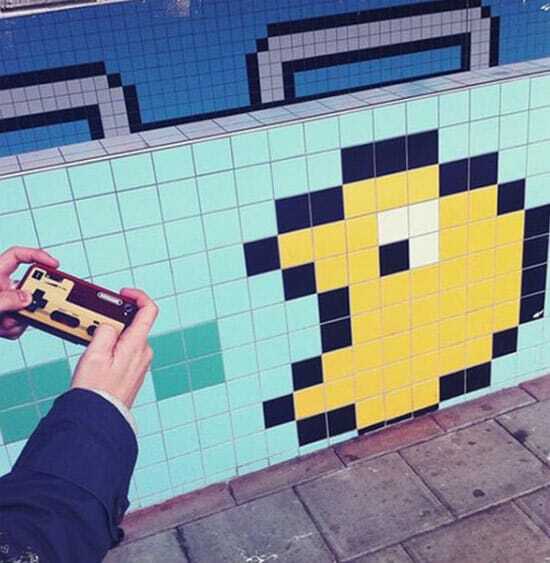 For more awesome 8-bit art, check out these 8 bit illustrations.